For a while you couldn't go anywhere without hearing a "The" band and punky emo music. The Strokes were one of those bands, but they managed to be one of the trend setters rather than following along. 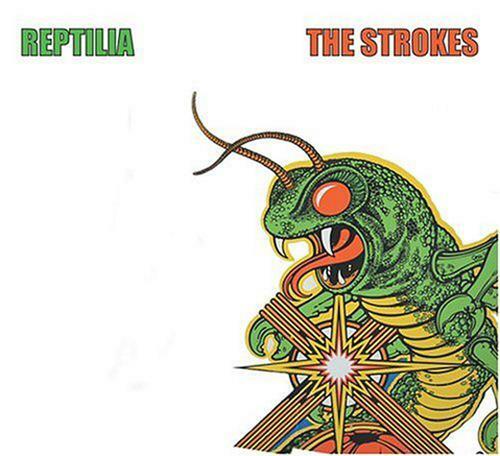 Jam out today with "Reptilia" one of the best songs from The Strokes, and this is the official music video.